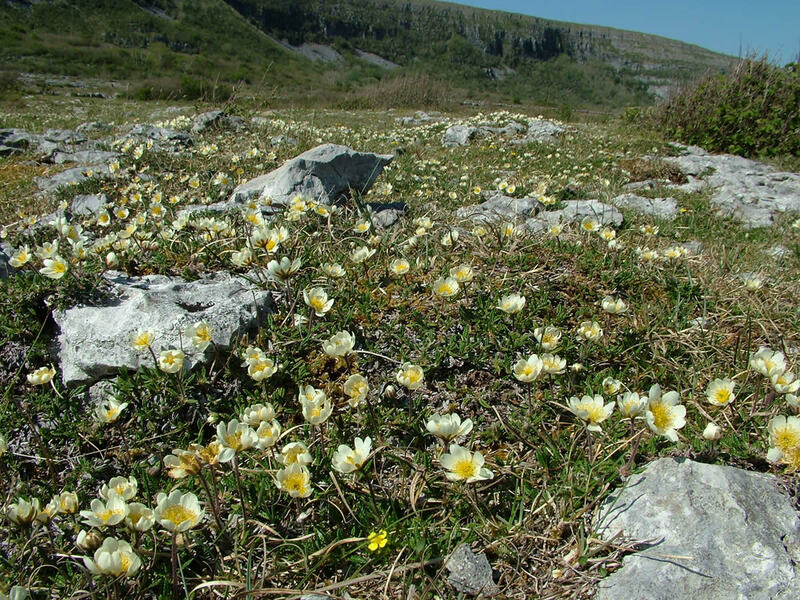 Ireland’s BurrenLIFE project has been shortlisted as one of the top 5 Nature Conservation Projects in Europe over the past 25 years as part of a competition celebrating the impact of the EU LIFE funding programme. 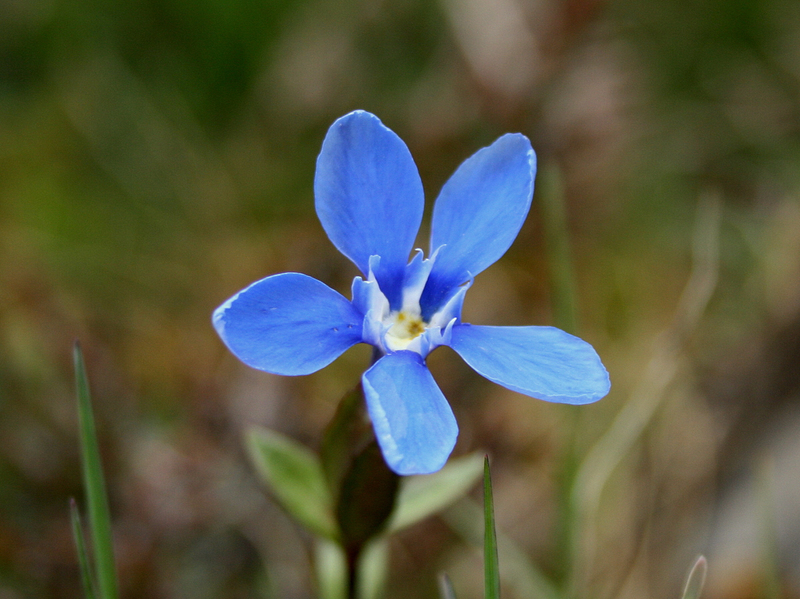 Over 4,300 LIFE projects across Europe have been supported through the LIFE fund since 1992 at a cost of over €3.4b. 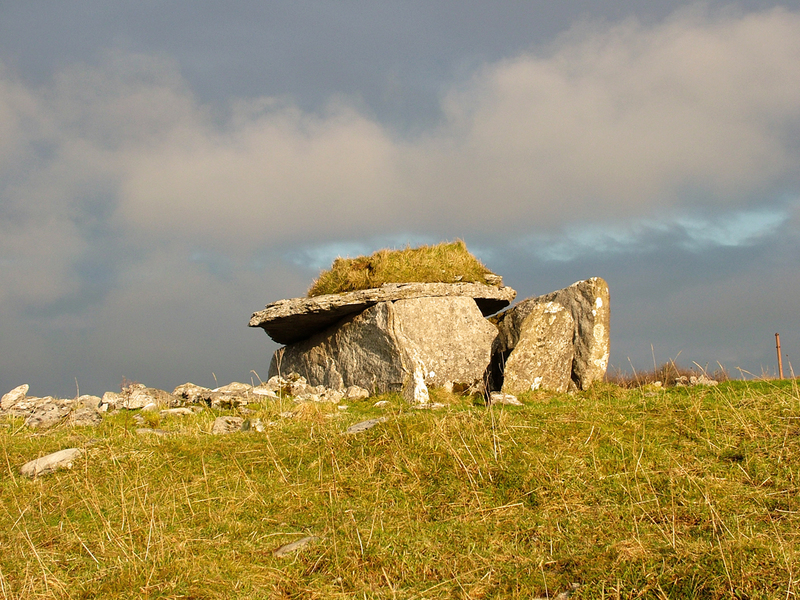 The BurrenLIFE is the only Irish project to make the shortlist which also includes projects from Bulgaria, Spain, Belgium and Slovenia. 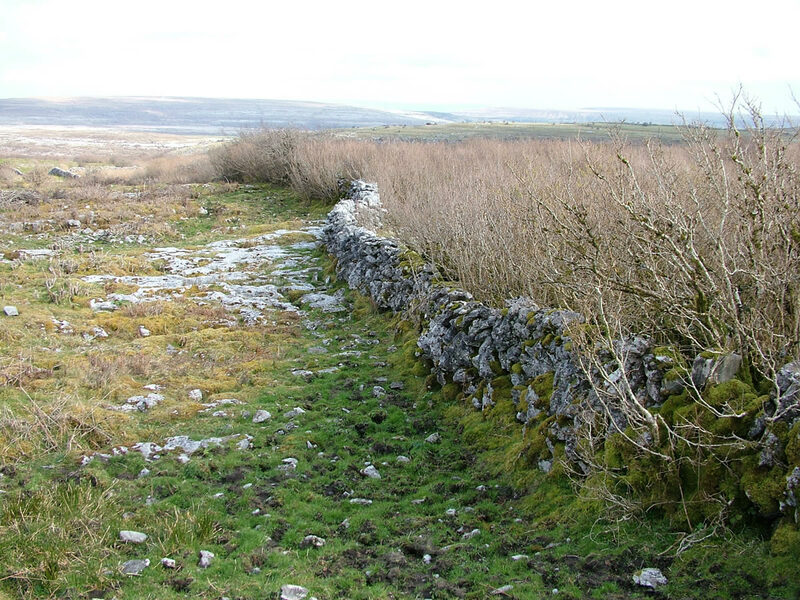 Judges cited the BurrenLIFE project for its ‘phenomenal impact on a unique landscape…this Irish project pioneered a novel approach to farming and conservation’. 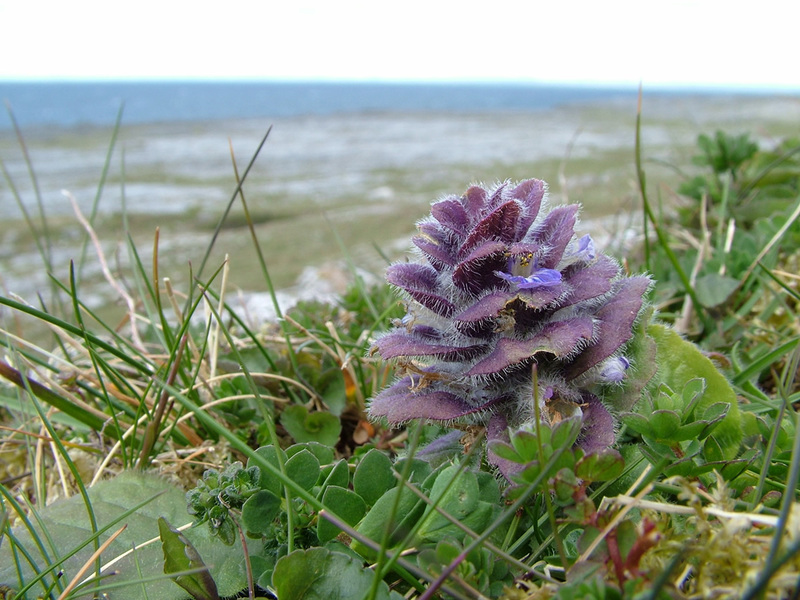 There is a Facebook vote to select the top 2 projects and people are being asked to support BurrenLIFE project by ‘liking’ it on the link: http://wshe.es/hnyso1Ne Voting concludes on May 10th and the overall winners will be revealed in an Awards Ceremony to be held during the 2017 EU Green Week in Brussels, on May 30th. 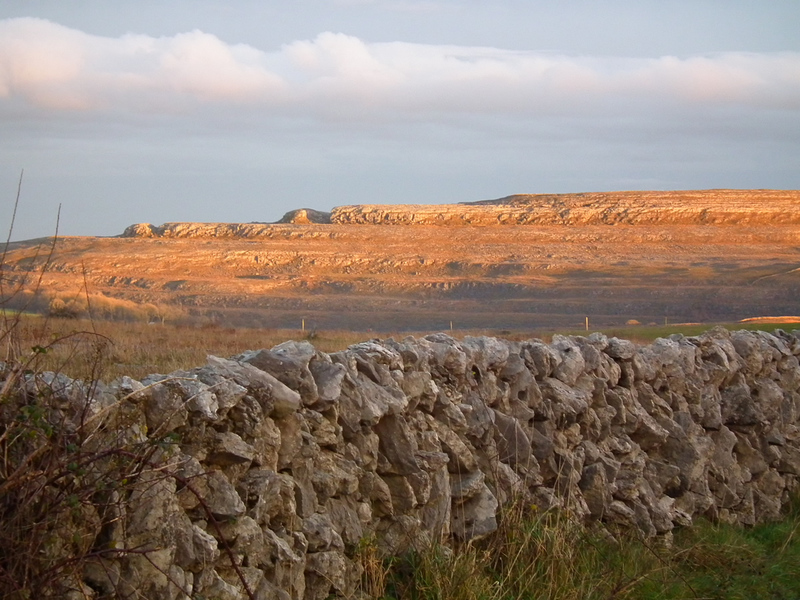 The Burren has an international reputation for its remarkable natural and cultural heritage, as well as for its unique farming traditions. 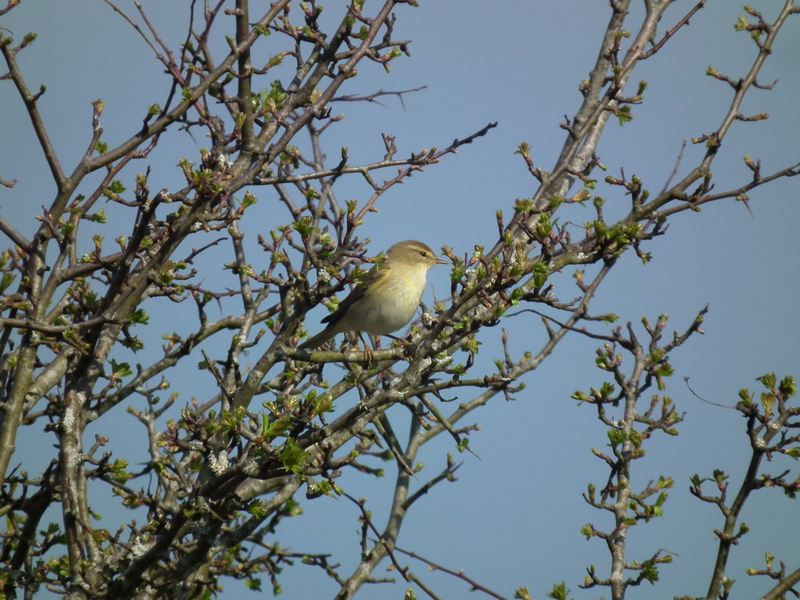 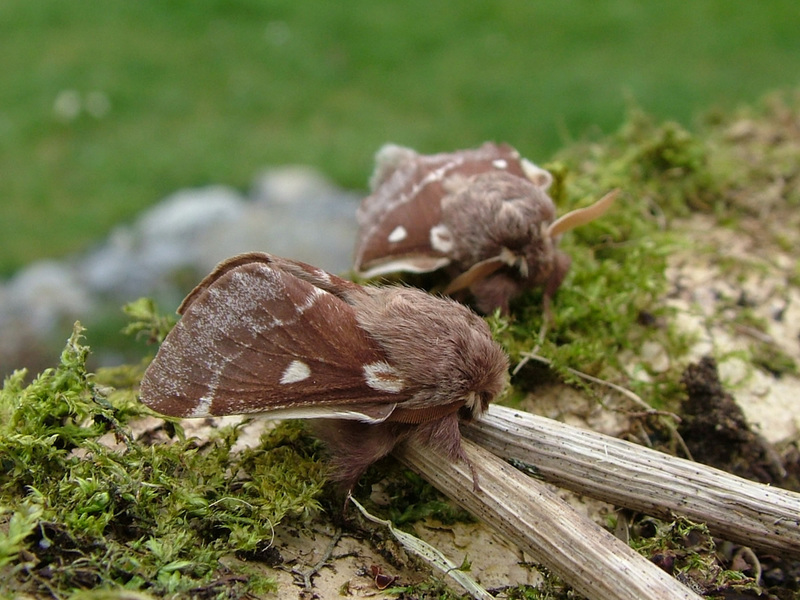 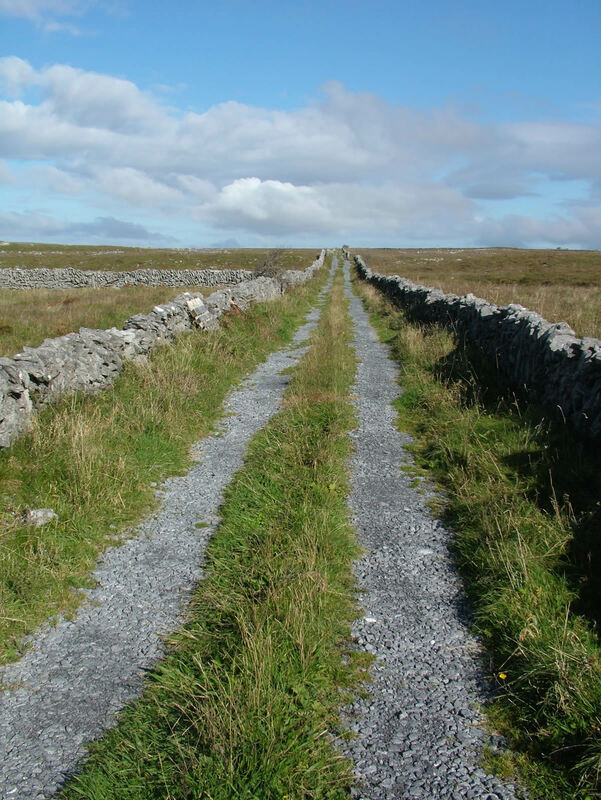 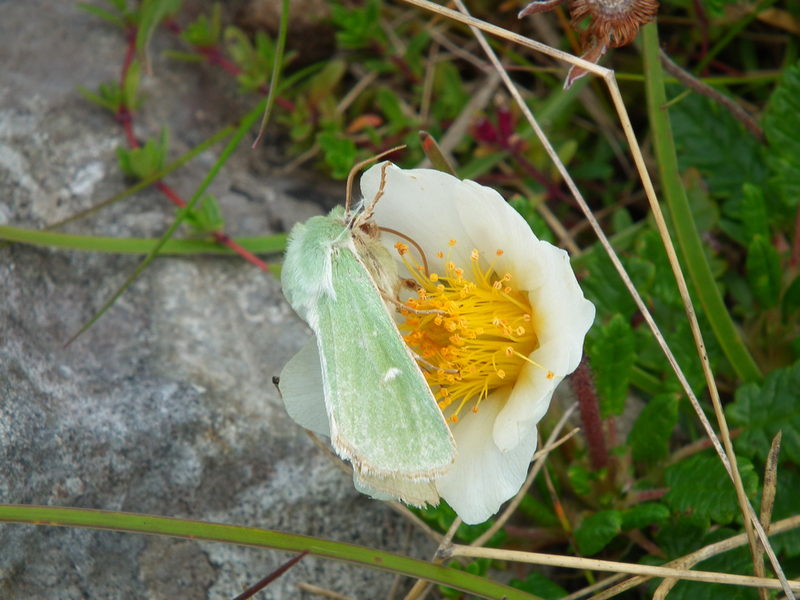 The seeds of the BurrenLIFE project were sown in the late 1990s arising from a collaboration between local farmers and the National Parks and Wildlife Service. 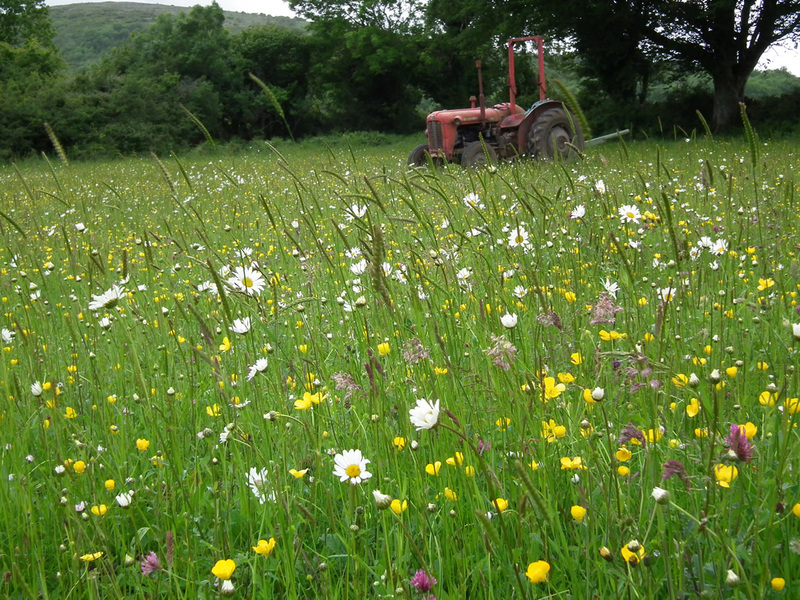 The project itself piloted innovative solutions to challenges faced by Burren farmers and created a blueprint for sustainable farming in the region. 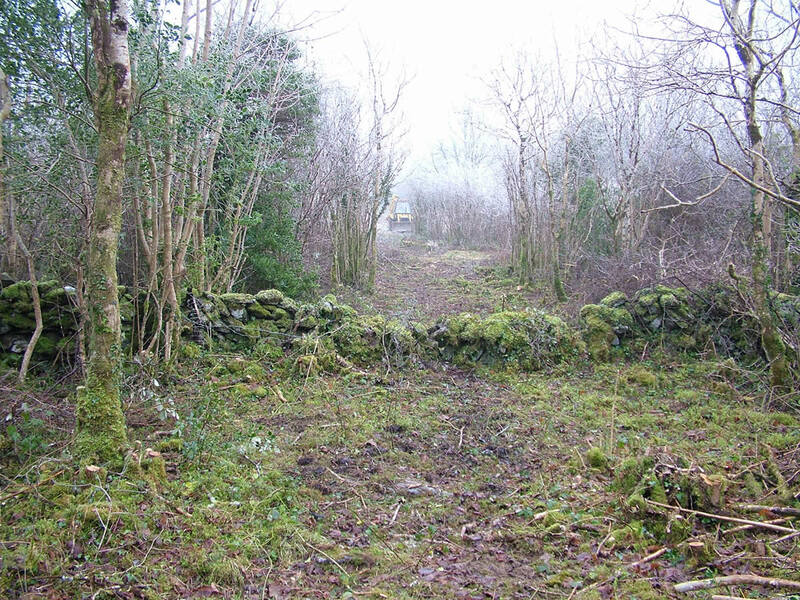 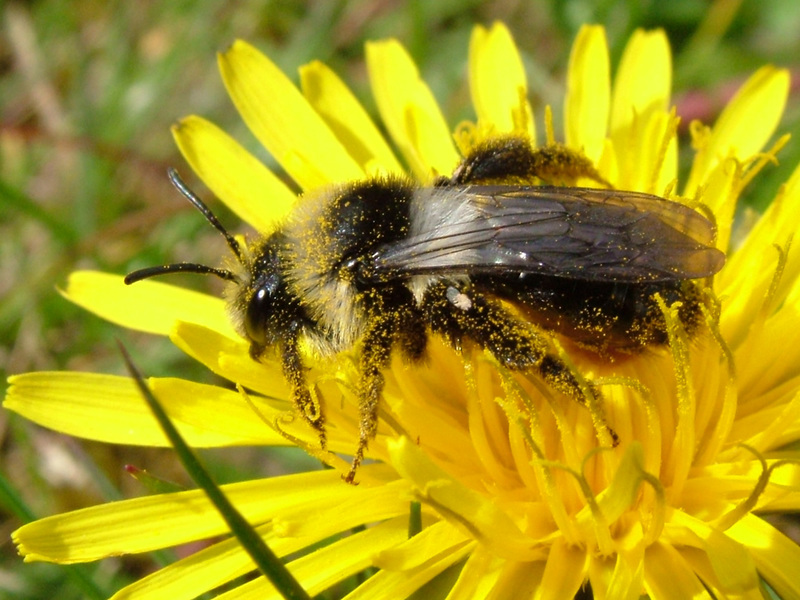 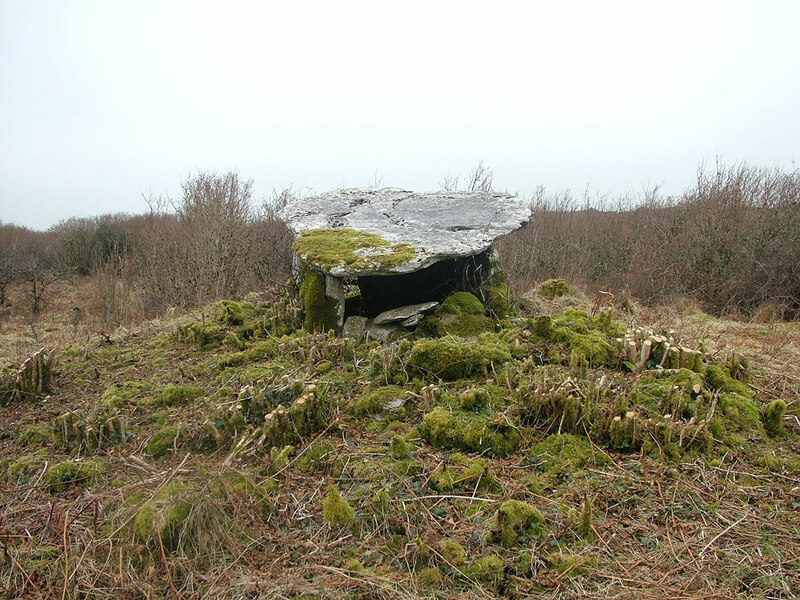 This blueprint is currently being implemented through the Burren Programme, a results-based approach to conservation that is funded under the Rural Development Programme. 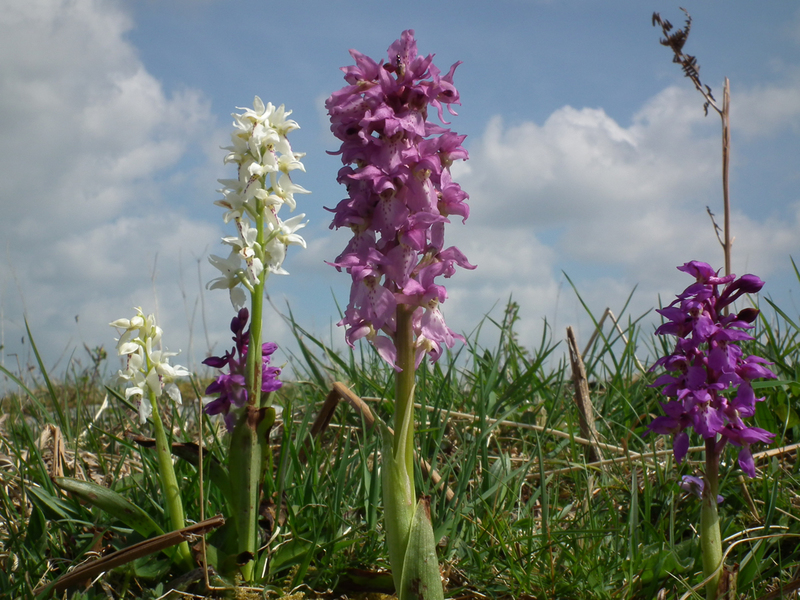 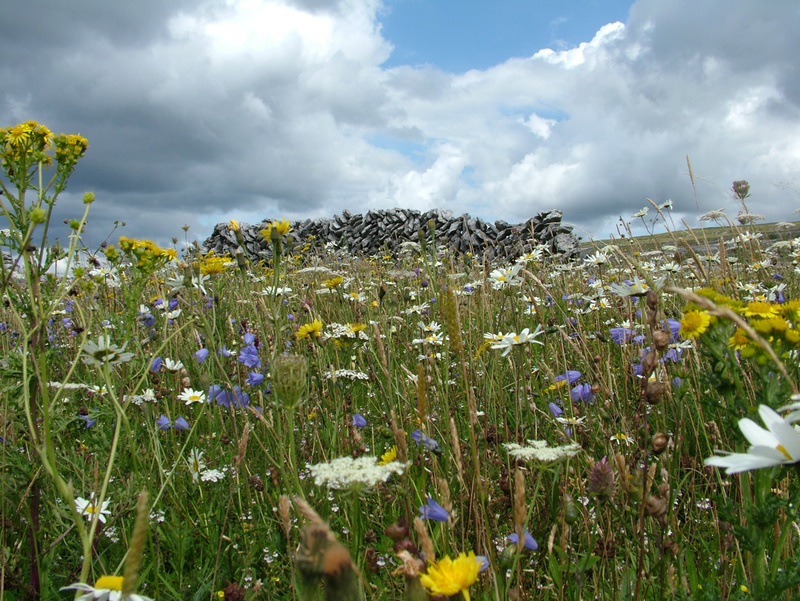 The €3m annual budget is yielding a significant economic benefit to the region, while improving the environmental condition of c. 30,000ha of Europe’s finest habitats. 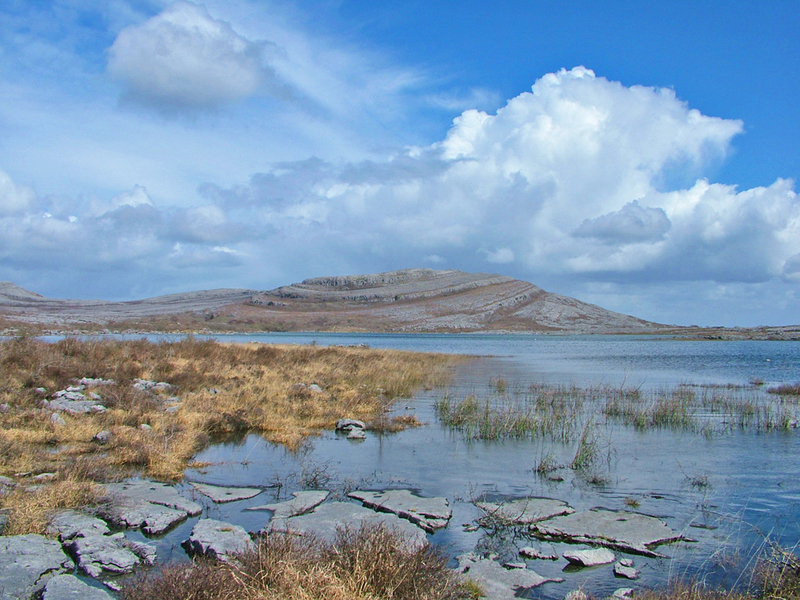 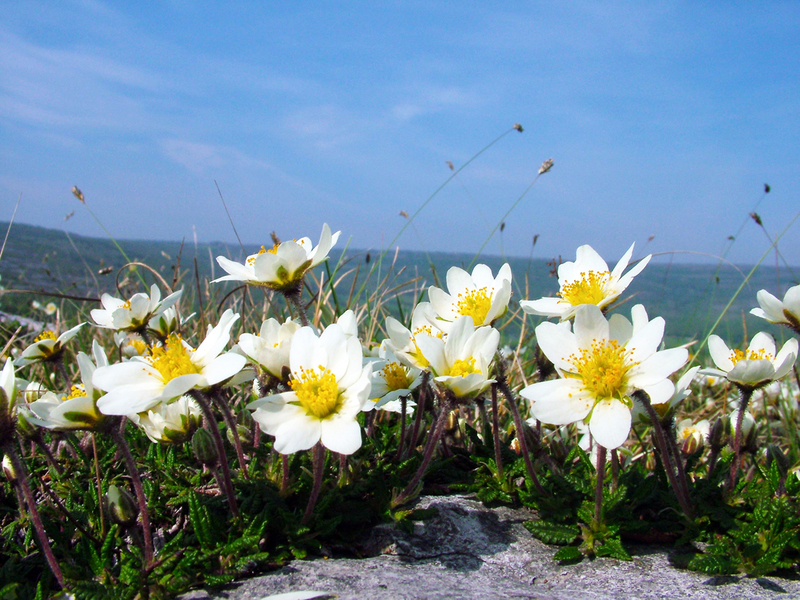 In 2013, the Council of Europe awarded the European Diploma for Protected Areas to the Burren, due in no small part to the success of the BurrenLIFE project and its subsequent rollout. 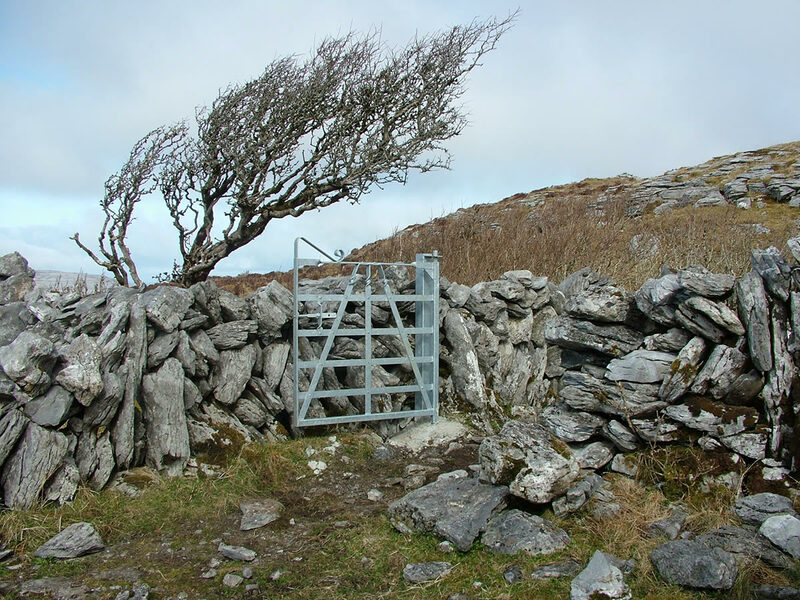 “This a great recognition for Ireland, the farming community and all the people involved in the BurrenLIFE project since the mid-1990s. 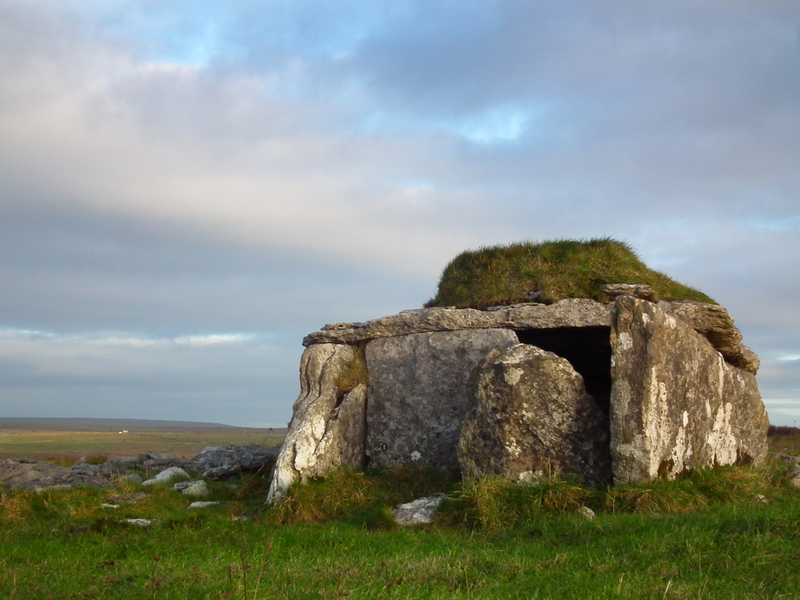 I would like to in particular acknowledge the trojan efforts of the project team over a 20-year period, the continuing support of the staff of my Department and the foresight and engagement of the Department of Agriculture, Food and the Marine. 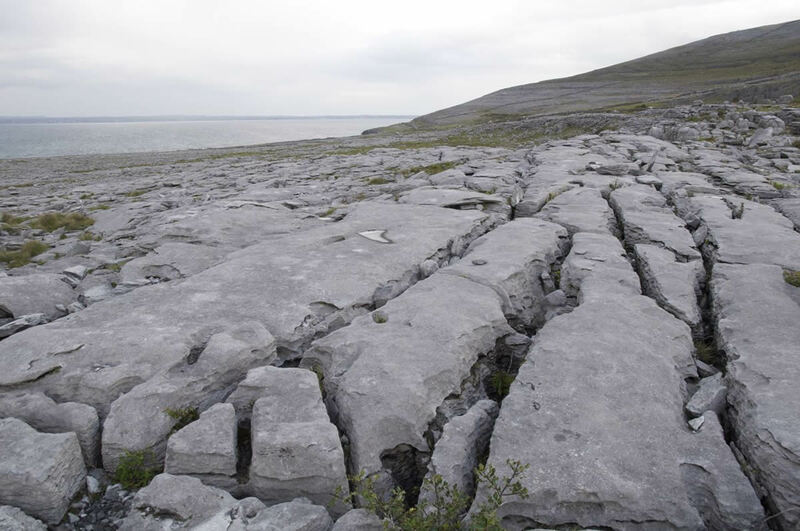 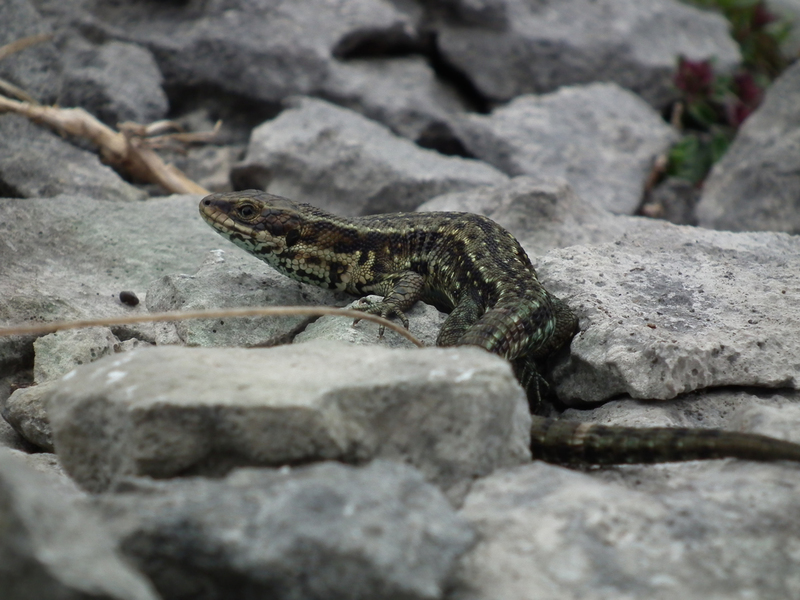 The work in the Burren is now seen as a flagship initiative and is an inspiration both nationally and overseas”.